Hey! Hope you had a wonderful weekend! We were super busy with a Girl Scout cookie booth and Thinking Day, shoveling after our blizzard and relaxing most of the day on Sunday! I love staying home on Sundays. It's my day to do laundry, clean and hang out with Ella. We love that time together! That's also when I do most of my cooking for the blog posts each week. Gotta love a full belly for Sunday dinner! 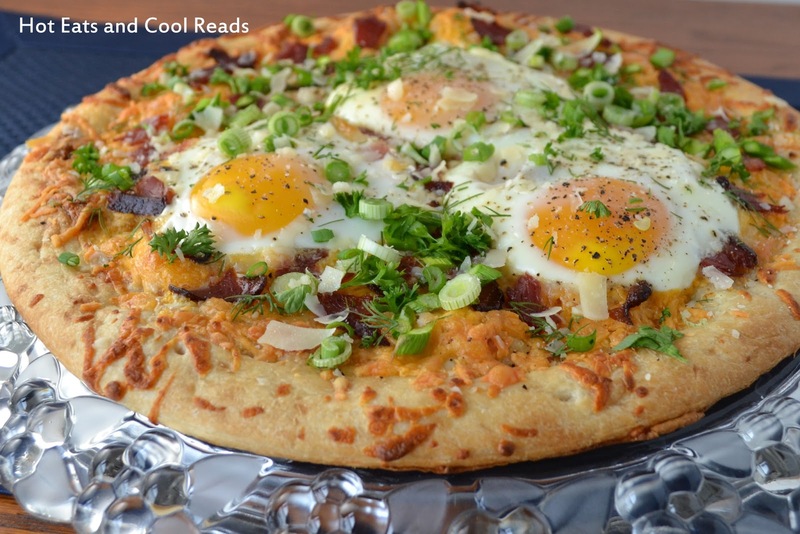 Today's recipe is one of those comfort food type of recipes! 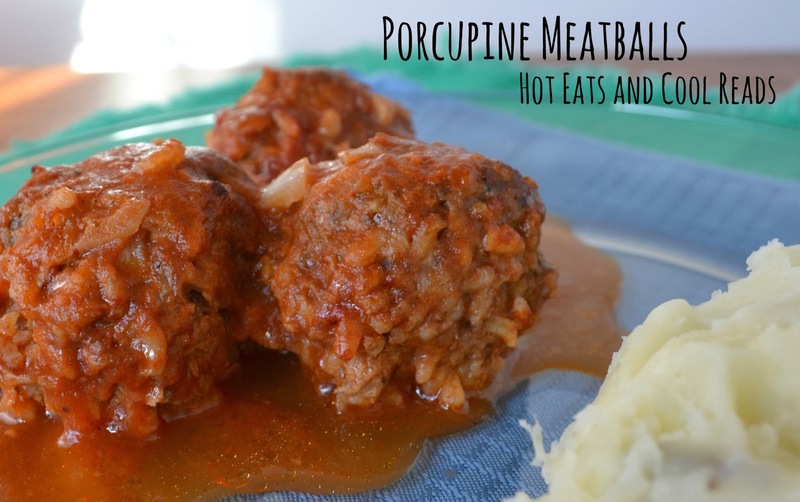 Porcupine Meatballs! I found the original recipe in a local church cookbook, made a few tweeks and this is what we got! They are so, so good! The sauce has a slight sweetness from the brown sugar, that goes so well with the tomato sauce. We served it with a side of mashed potatoes for a perfect and filling meal! In a bowl, combine beef, rice, water, onion, garlic, salt and pepper until mixed. Shape into 1 1/2 inch meatballs. Heat the olive oil in a large non stick skillet over medium heat. Add the meatballs and cook until evenly browned. Transfer to a glass baking dish. While browning the meatballs, combine all the sauce ingredients in a bowl. Pour over the browned meatballs and bake for 45 minutes until meatballs and rice are cooked through. Serve with rice or mashed potatoes.